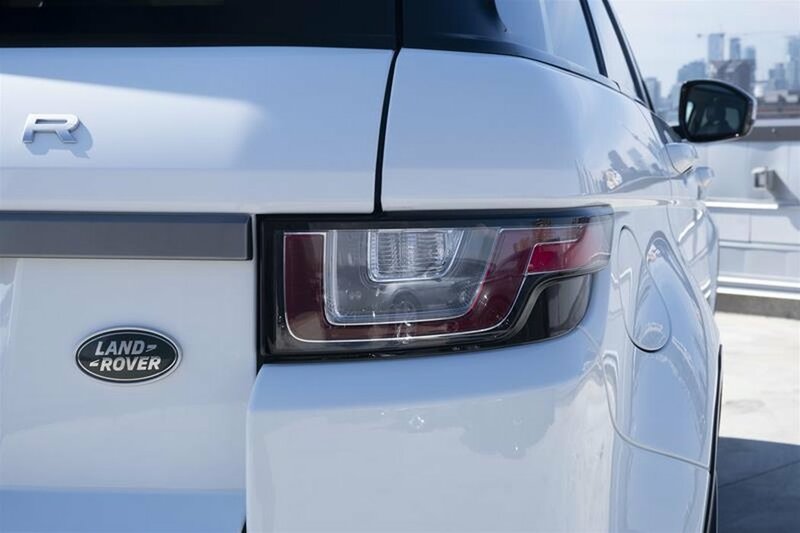 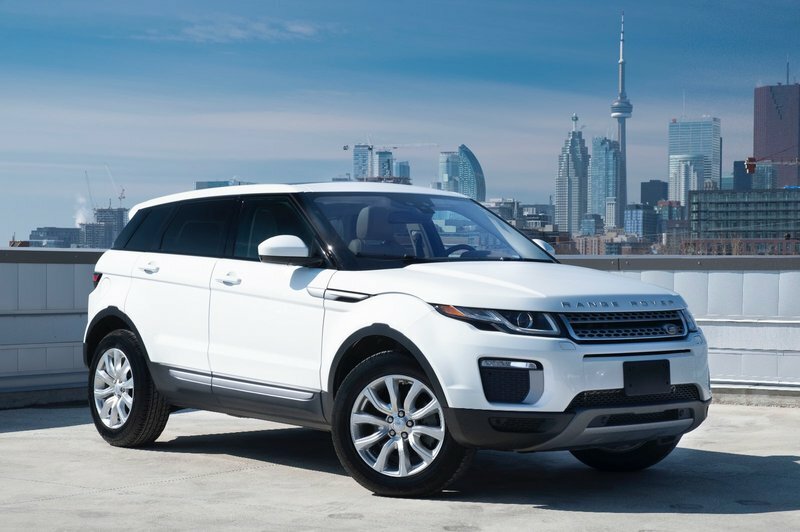 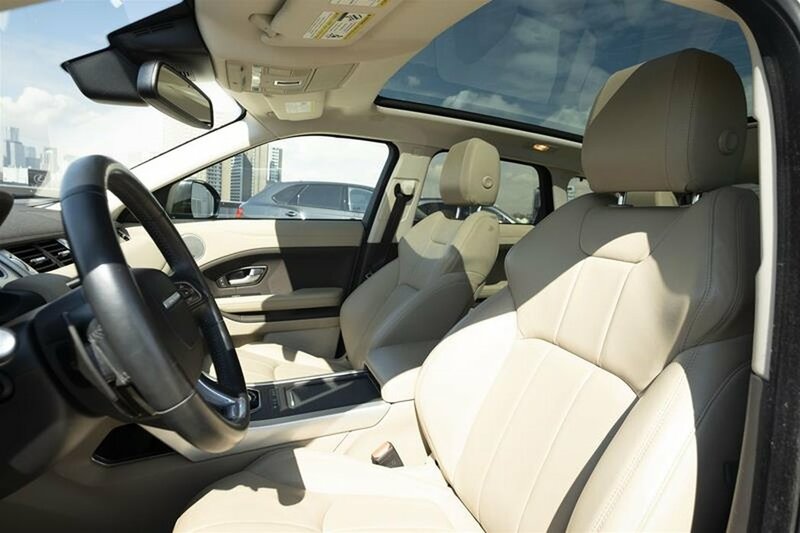 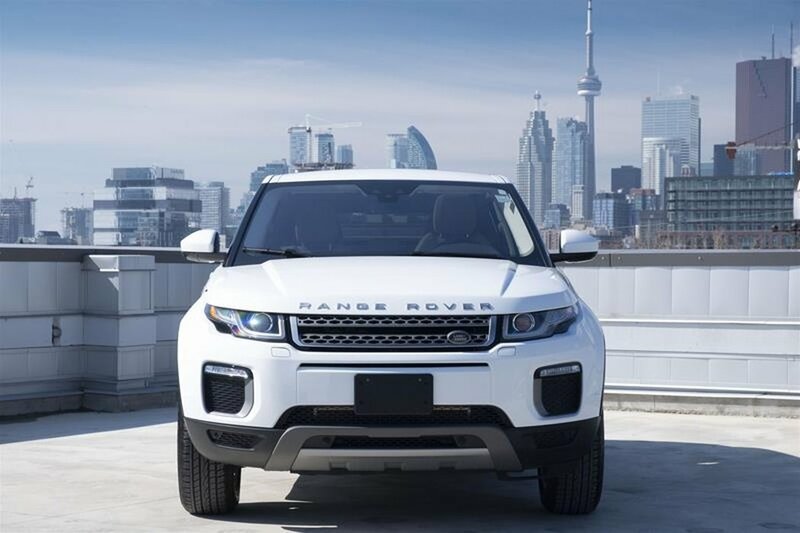 Grand Touring Automobiles is thrilled to offer Certified Pre-Owned 2017 Range Rover Evoque. 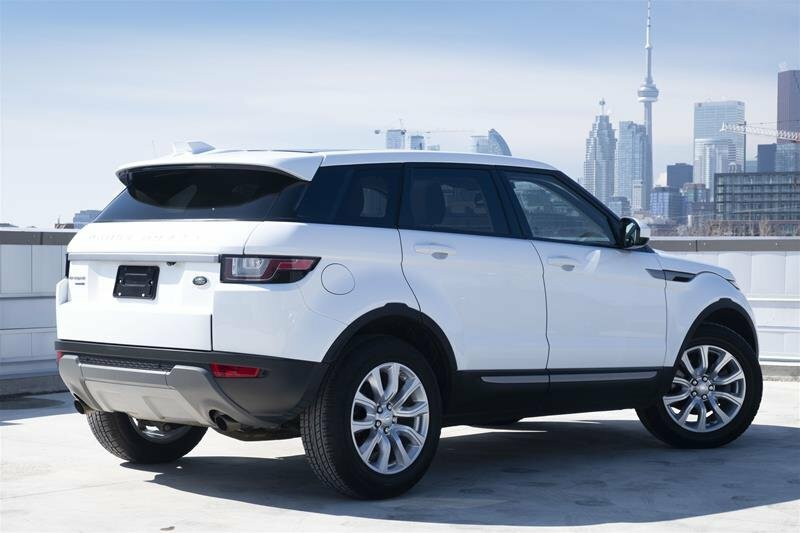 It is an accident-free vehicle offered with an extended warranty until November 22, 2021 or 160,000KM. 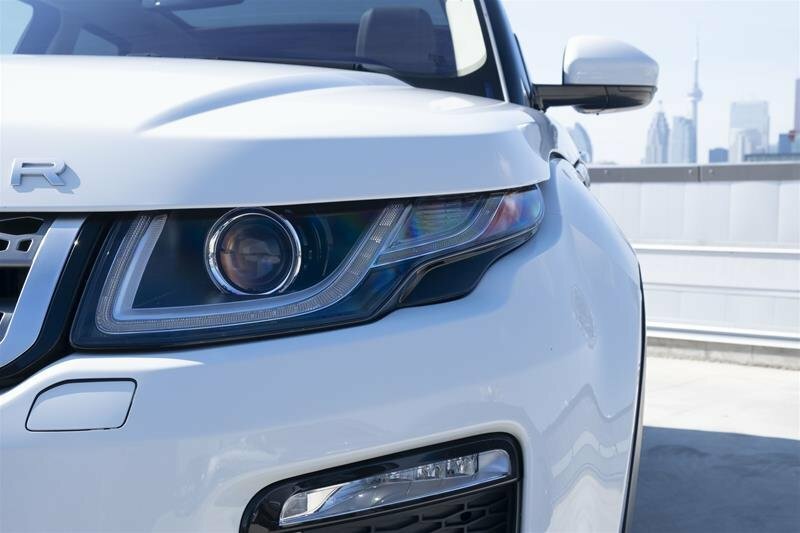 This particular Fuji White Evoque has been traded-in and features 2.0L Turbocharged engine coupled with 9-speed lightning fast ZF transmission. 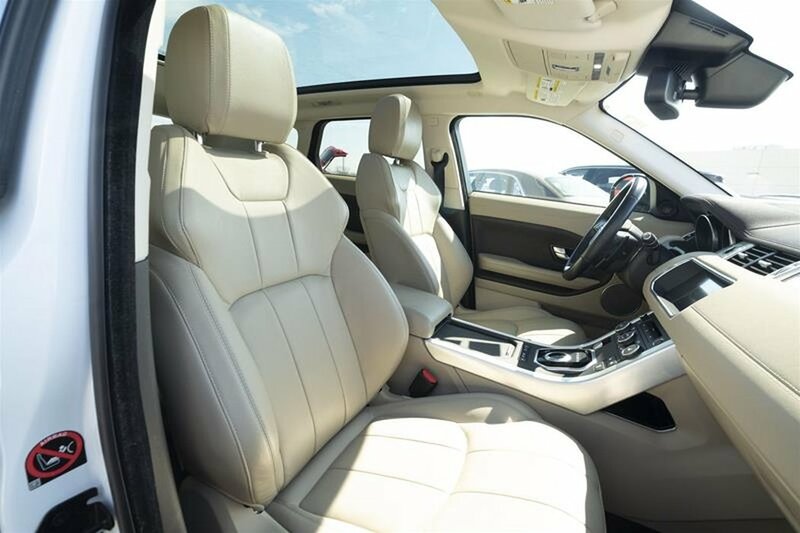 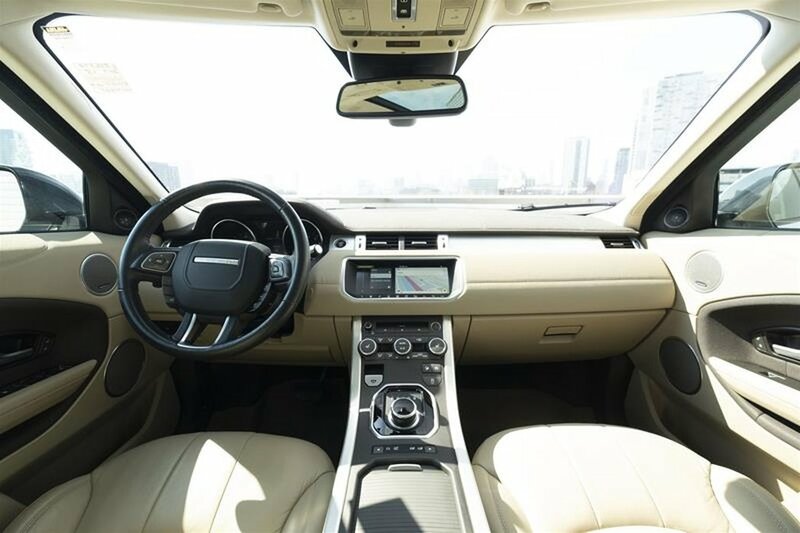 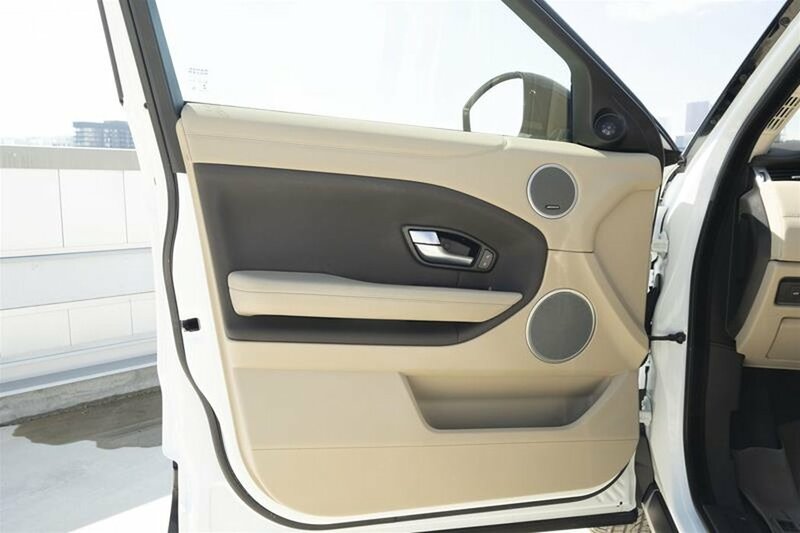 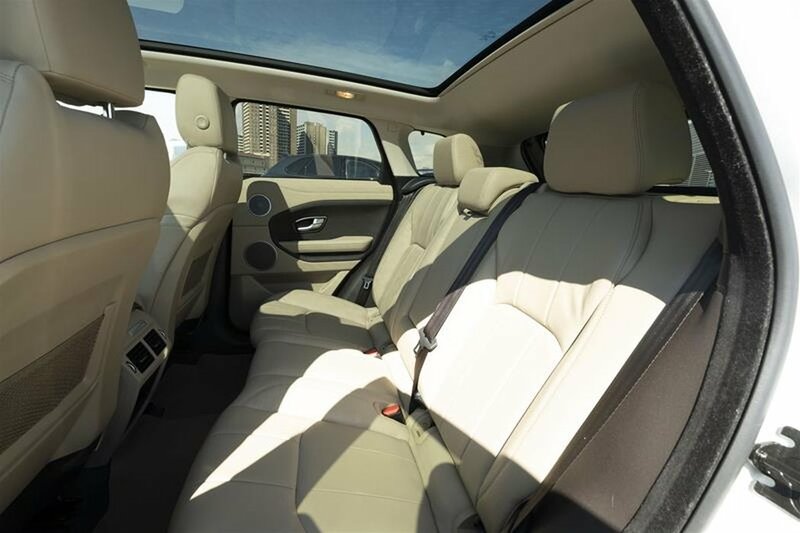 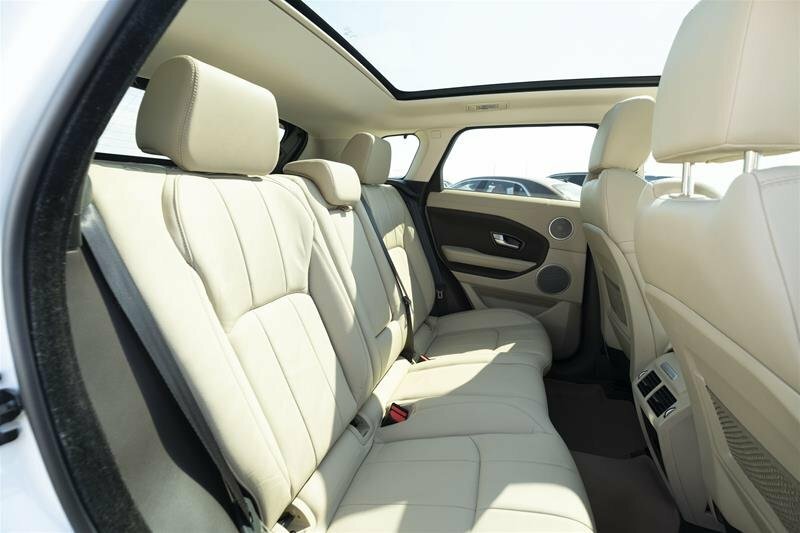 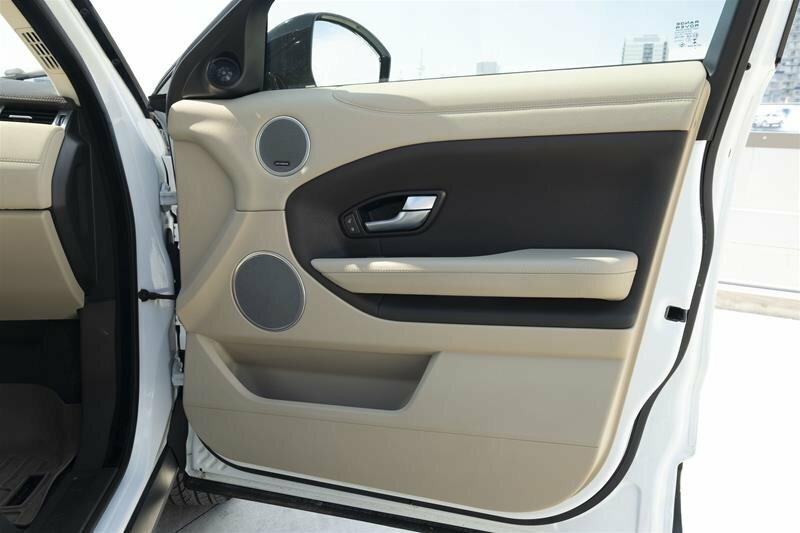 It is also equipped with signature Meridian Surround Sound System, panoramic roof with almond coloured interior and heated seats that make winters go by with ease. 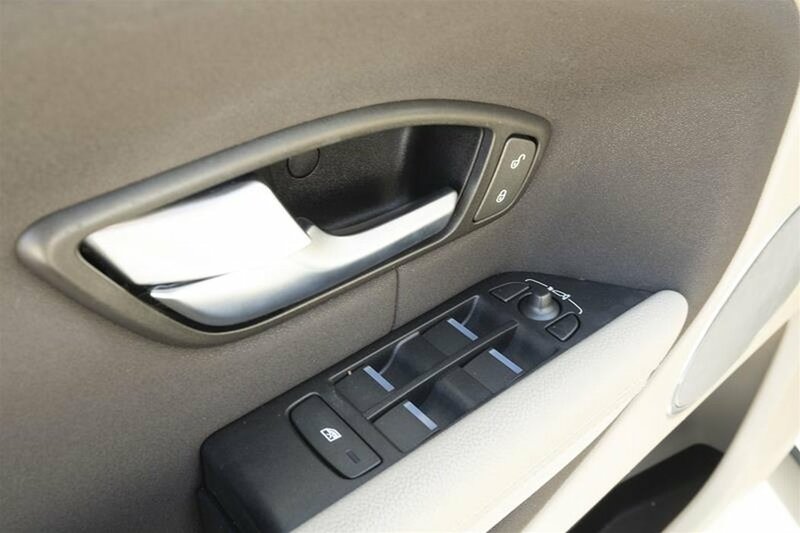 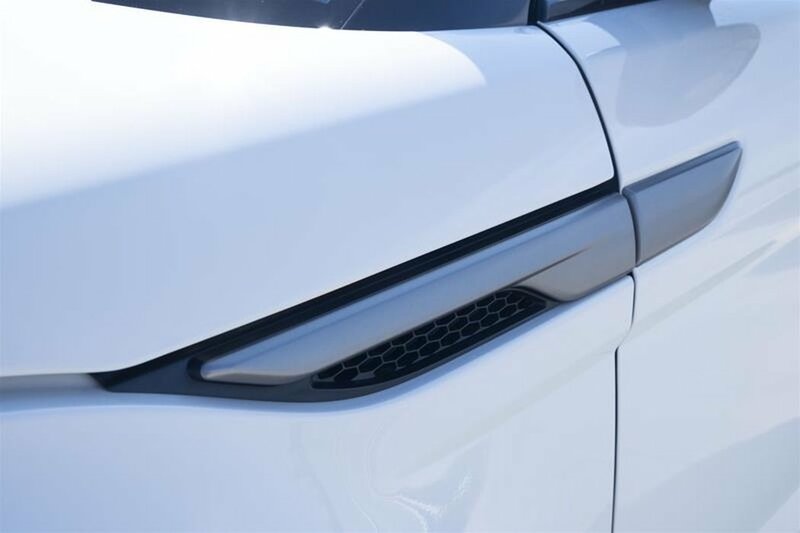 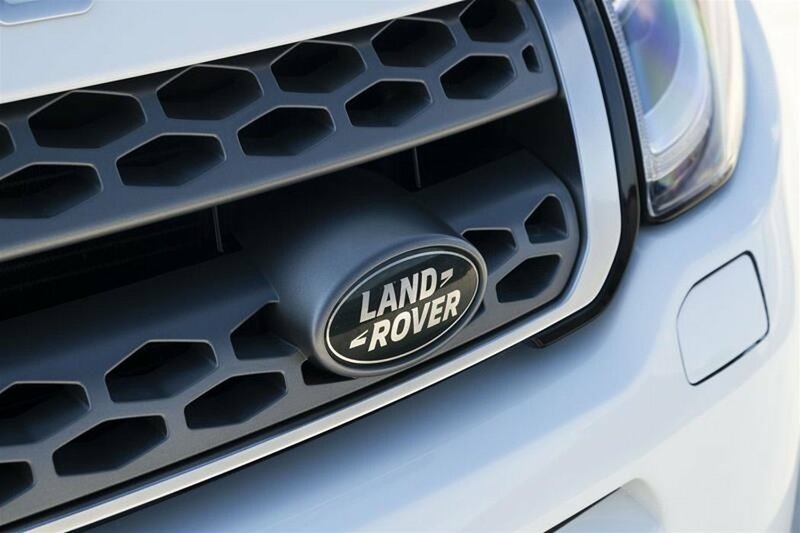 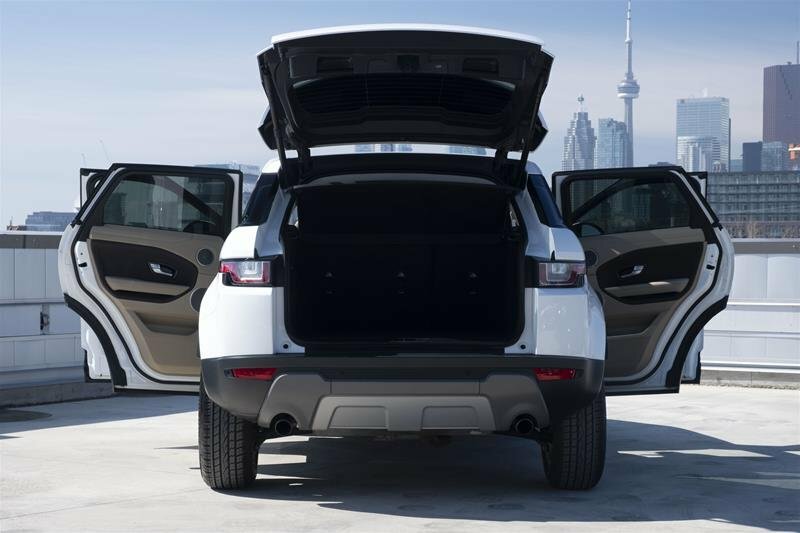 And don't worry about parking as this Evoque has 360 degree parking sensors. 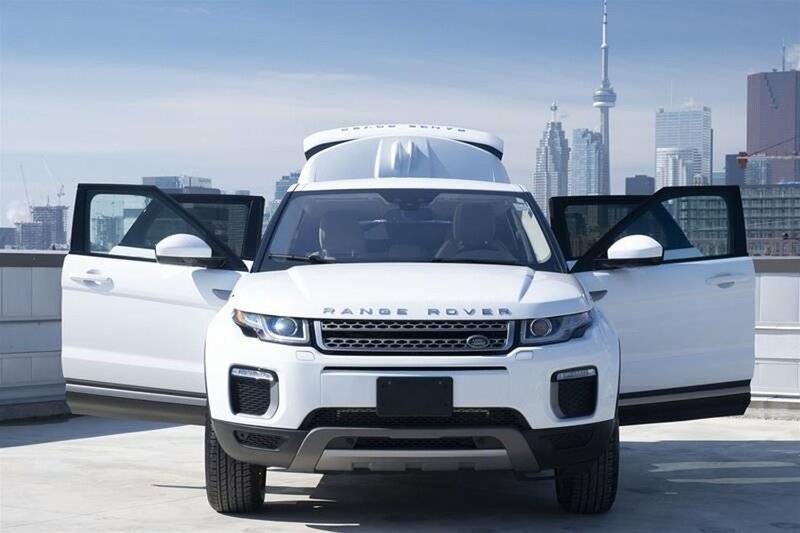 Visit Grand Touring Automobiles in our state-of-the-art building at 777 Dundas Street today and see your Evoque in-person. 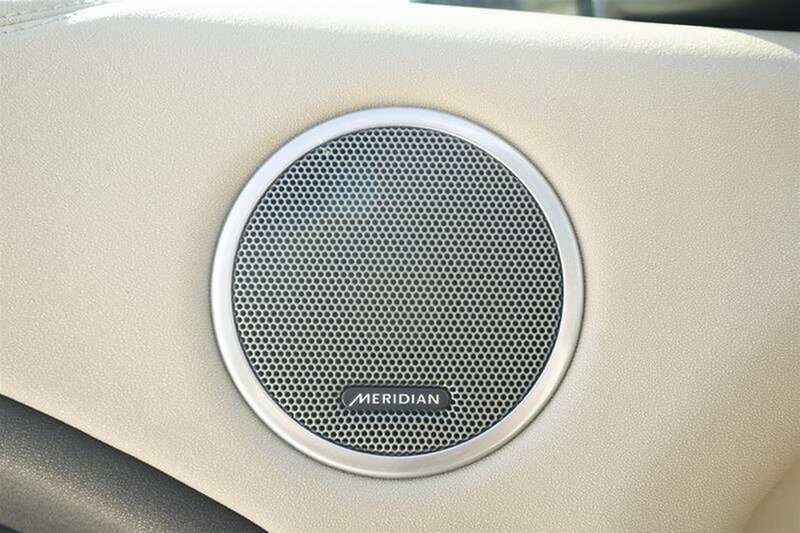 Call us at +1 (866) 984-3901. 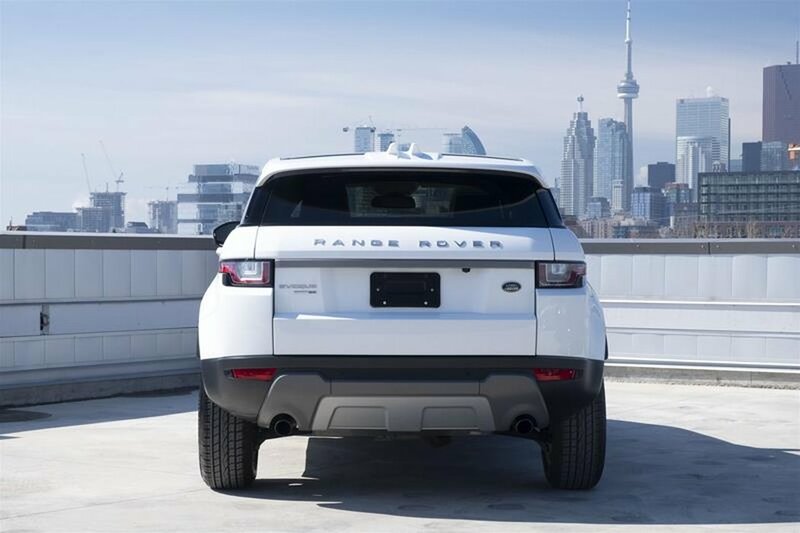 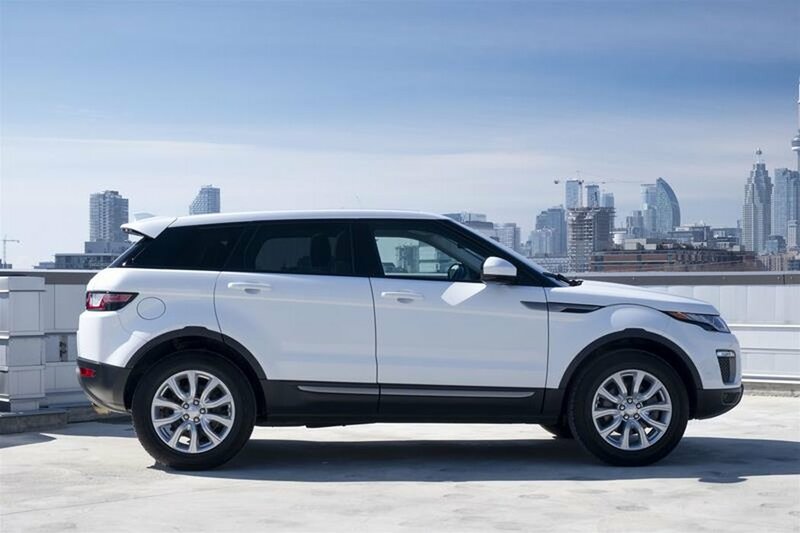 Mention vehicle's stock code (LR5637A) and become a proud owner of 2017 Fuji White Range Rover Evoque. 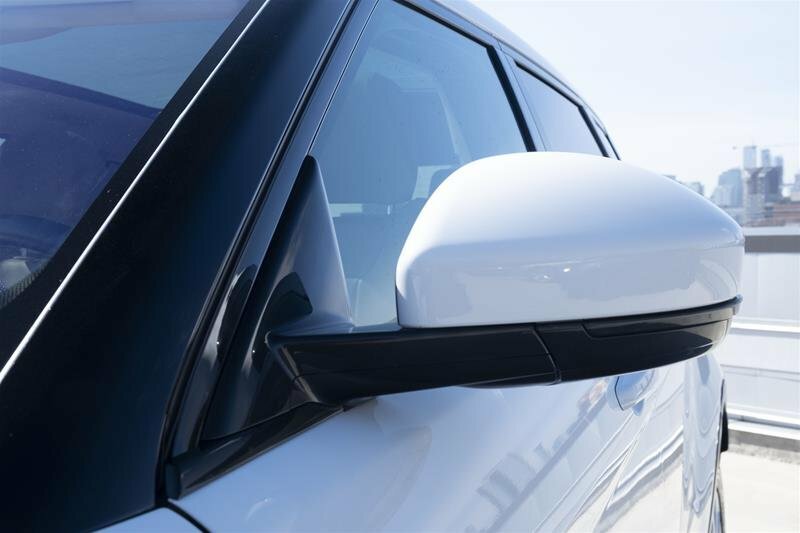 We are looking forward to see you!